Artists have become the shock troops of gentrification, even at the Chelsea Hotel. 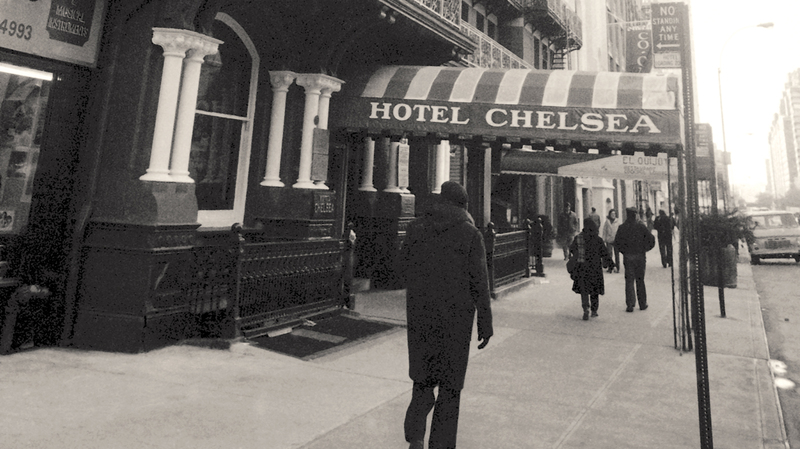 The Life and Times of New York’s Legendary Chelsea Hotel. Down and Out at the Chelsea Hotel, 1980–1995.